We invite you to share our passion for seafood and inspiring wines. Step back into the ‘Belle Epoque’ era of the Parisian style brasserie, deep red velvet upholstered seats, starched white tablecloths, ornate mirrors, handcrafted glass wall lights, polished brass and zinc bar. The authentic Parisian style brasserie. La Chope is the perfect venue for celebrations with family and friends or for business lunches and dinners (maximum capacity 120 covers). In the kitchen we work with seasonal produce, locally sourced when possible. We receive daily deliveries of seafood and fish from Rungis. We are lucky to be situated in Tours in the region known as ‘Les Jardins de la France’ where we have access to top quality fruit and vegetables throughout the year. 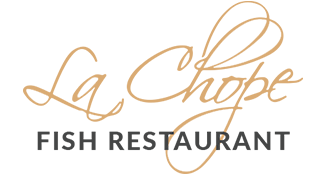 La Chope began it’s story over a hundred years ago in 1902 as a bar and tobacconist with an oyster counter. 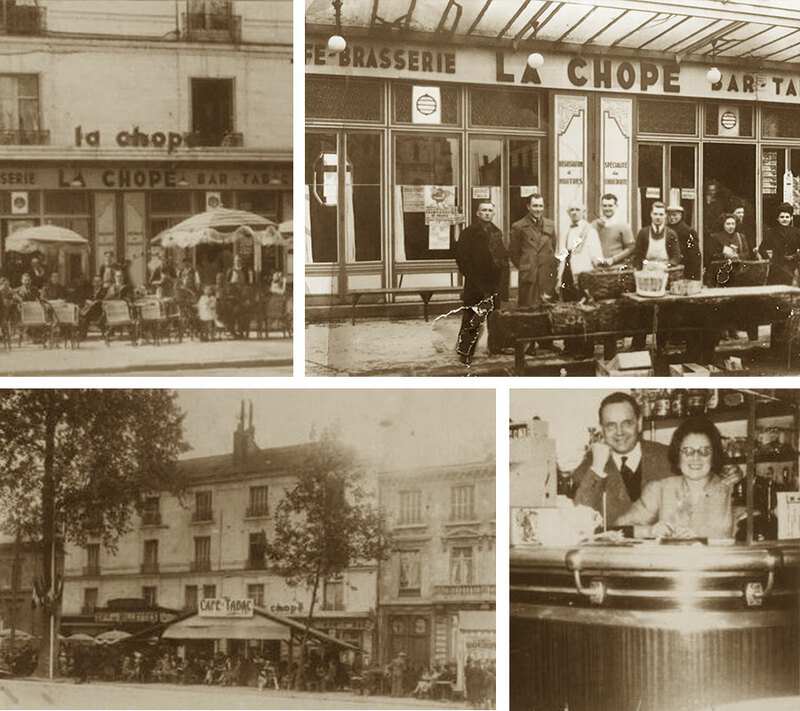 The name ‘La Chope’ first appeared in 1934 when the Cavaroc Family took over the bar and made it into a brasserie. La Chope became a very popular and busy eating house and was run by the Cavarocs for nearly 50 years. 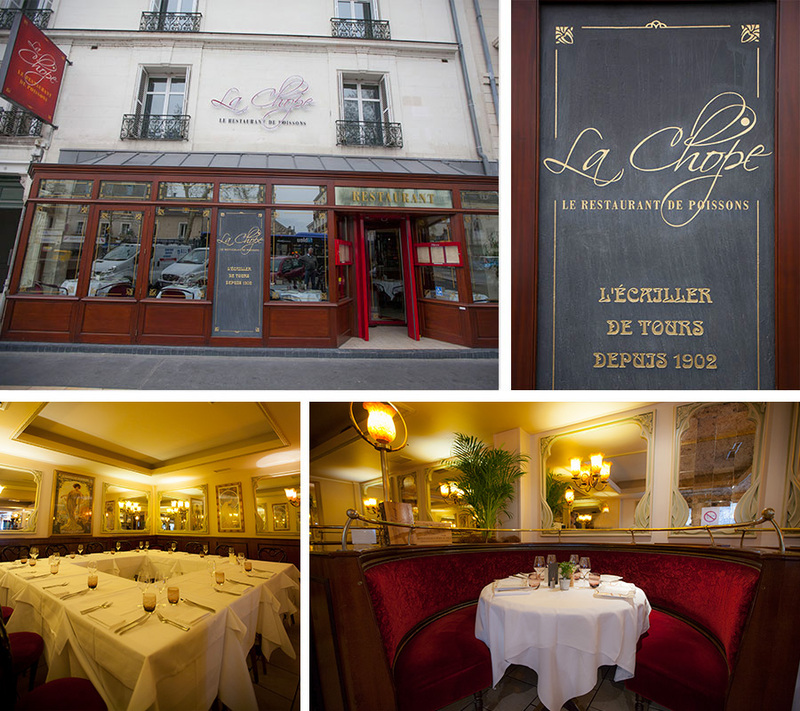 Today we respect and honour La Chope’s rich history and soul.